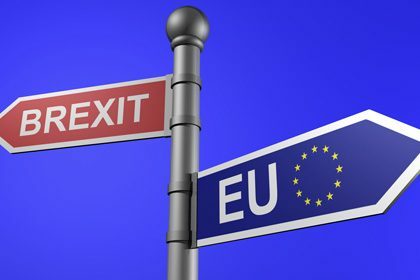 No deal in Brexit talks between the UK and the European Union is not an alternative, the country’s car market body stated as Prime Minister Theresa May officially triggered divorce procedures from the European Union. In January, May stated: “I am equally clear that no deal for Britain is better than a bad deal for Britain”, however automakers fear that without an official agreement, UK-built cars would face export tariffs of as much as 10 percent, risking the future of plants. 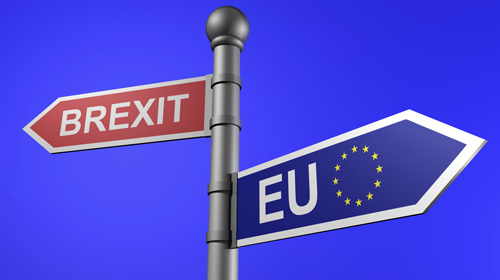 “We will continue to deal with government and our European counterparts however no deal is not a choice,” the Chief Executive of the Society of Motor Manufacturers and Traders Mike Hawes stated on Wednesday.